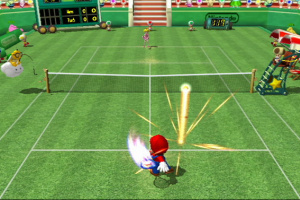 Over the years Mario has proven his status as one of the sporting world’s most versatile celebrities. 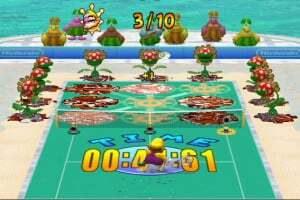 When not saving the Universe, he’s been having a crack at Karting, Football, Golf, Basketball, Baseball, and even competing in the Olympics! 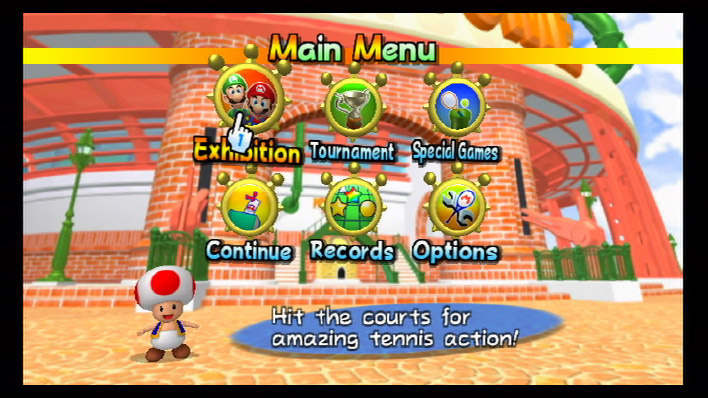 It’s no surprise then to see his Tennis.. 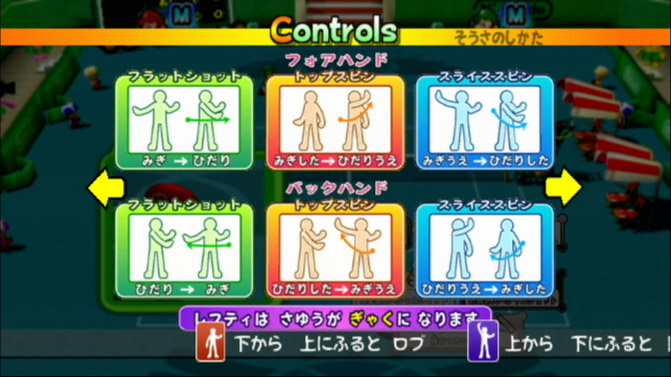 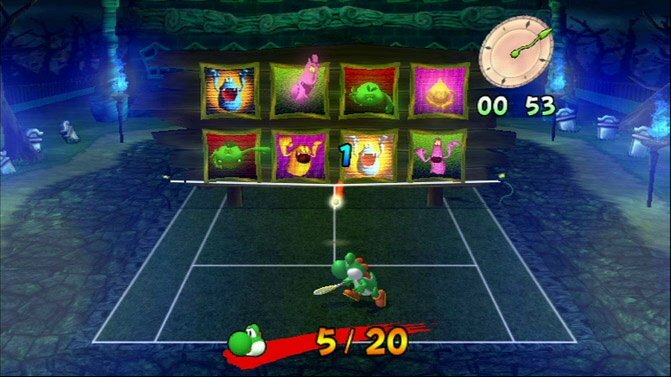 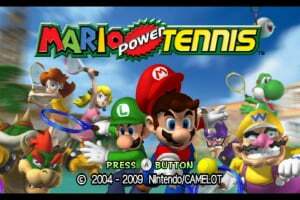 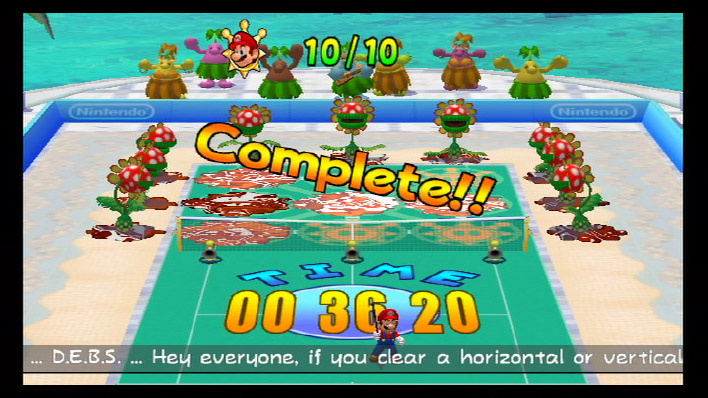 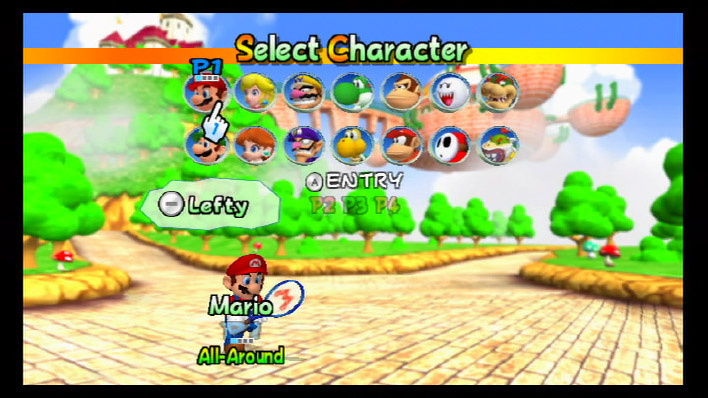 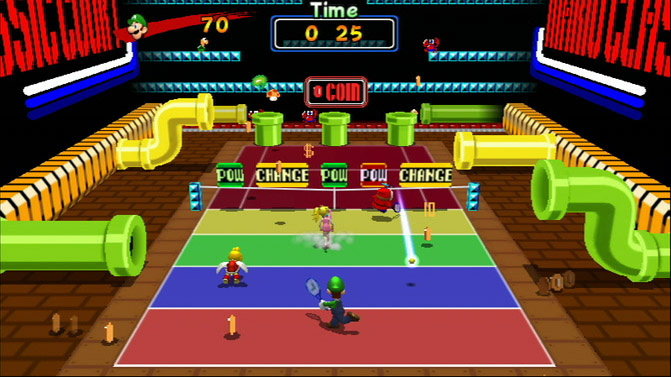 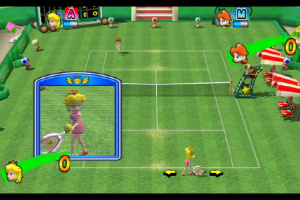 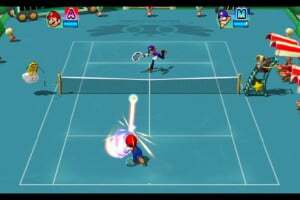 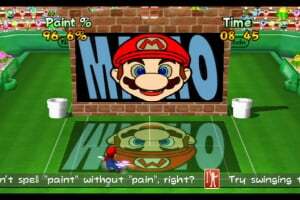 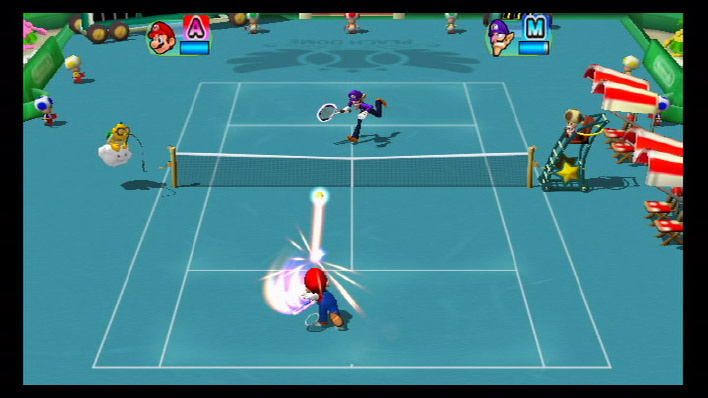 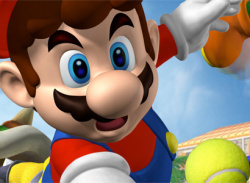 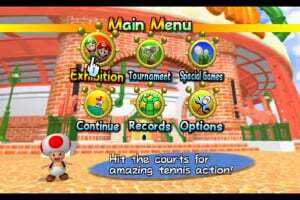 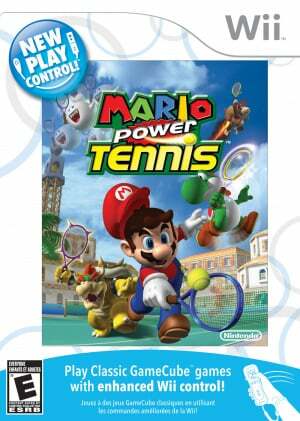 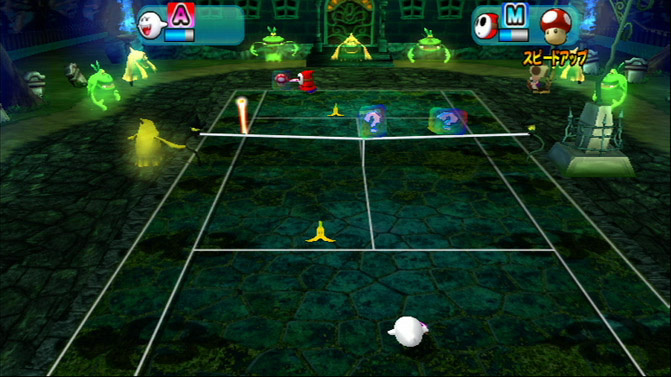 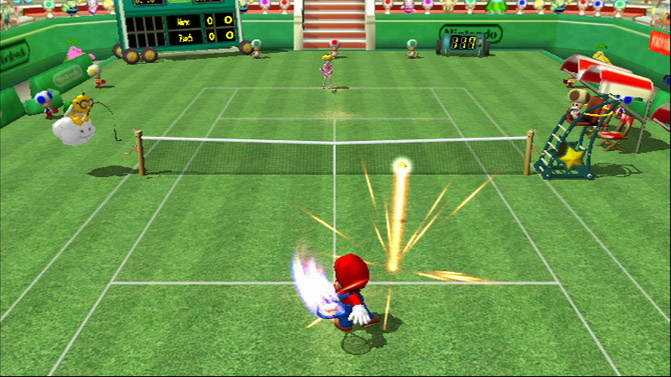 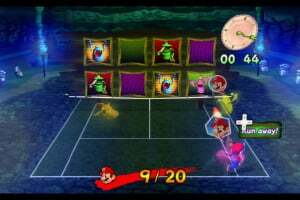 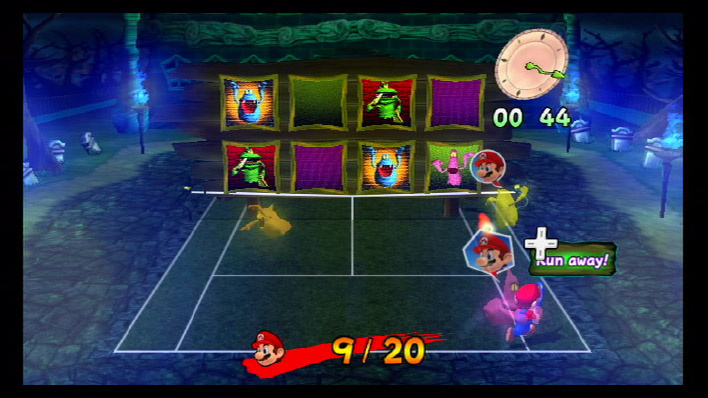 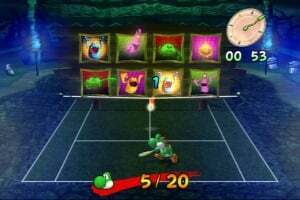 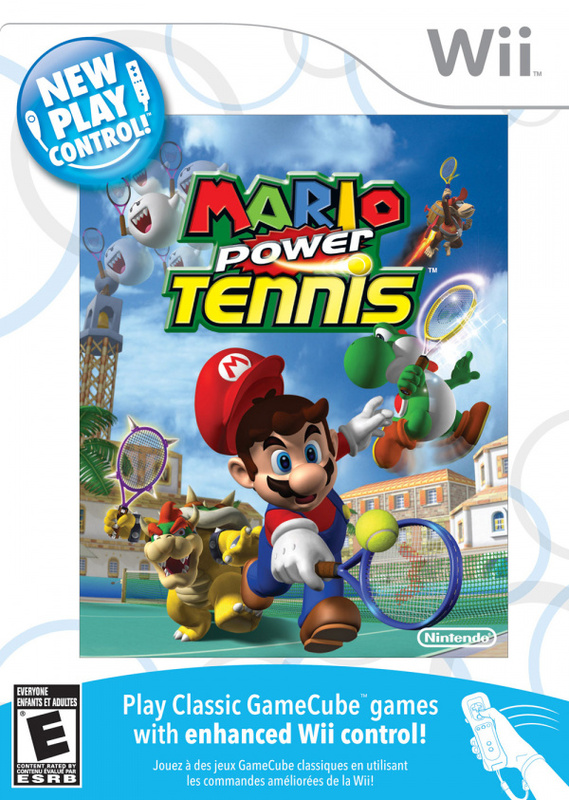 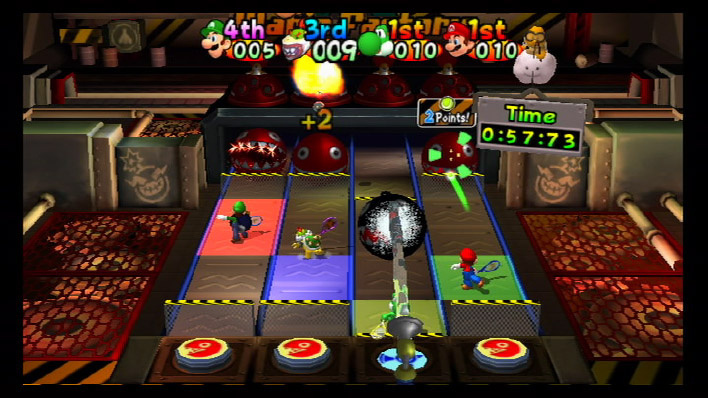 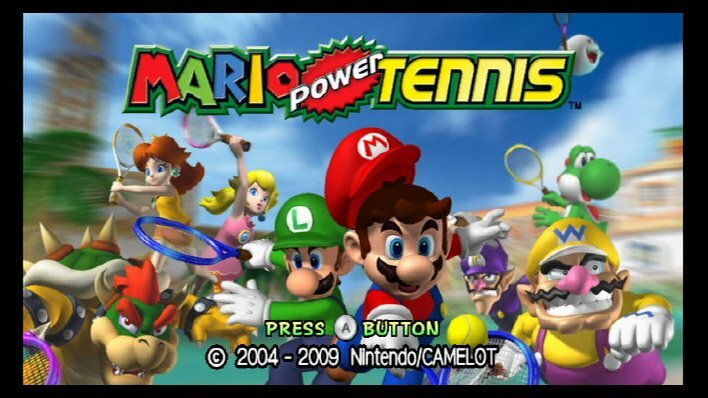 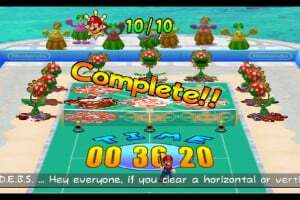 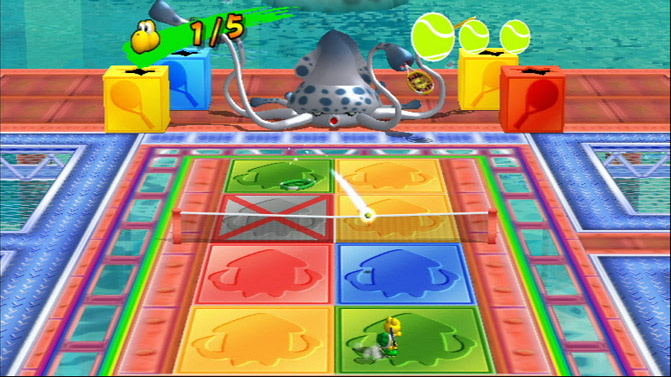 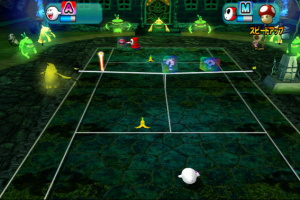 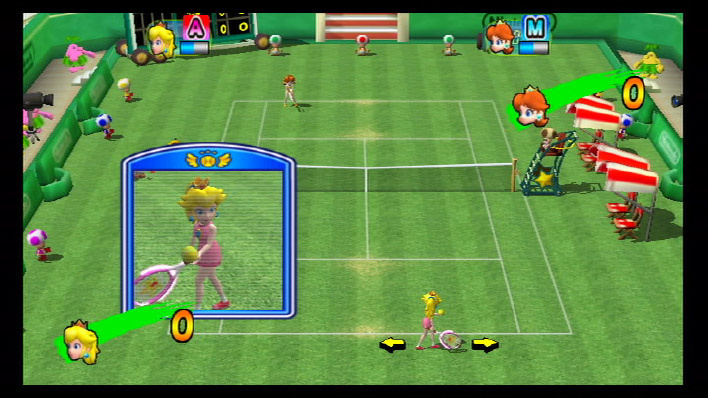 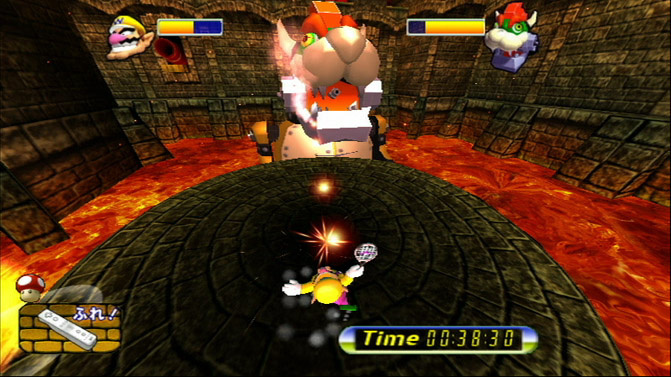 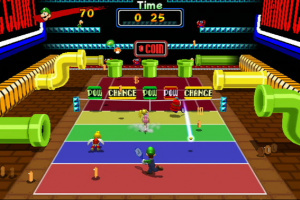 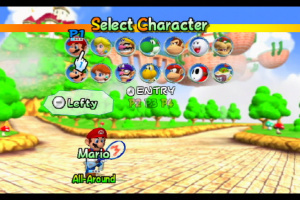 Grab the opportunity to play as your favourite character from the Mario world, such as Mario, Bowser or Princess Peach and unleash some Power Shots on the tennis court – now using the Wii Remote to make the action more intuitive than ever before! 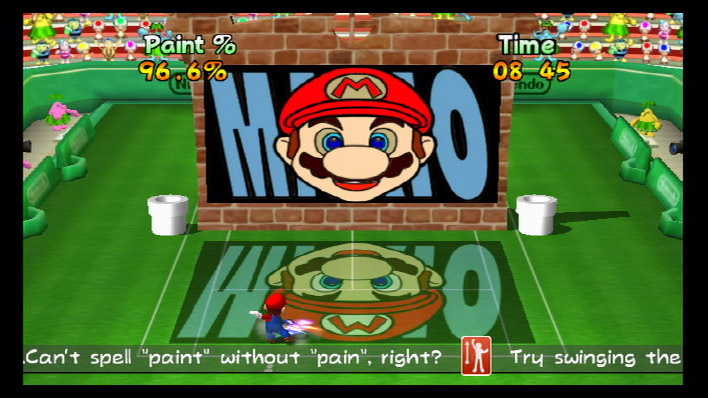 It's good. 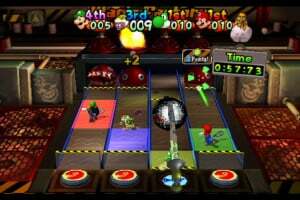 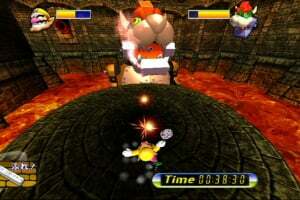 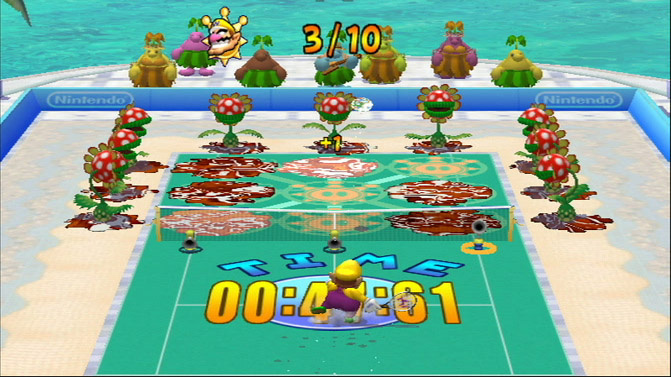 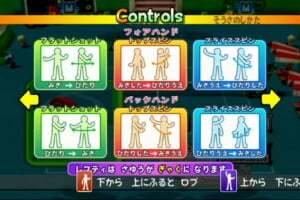 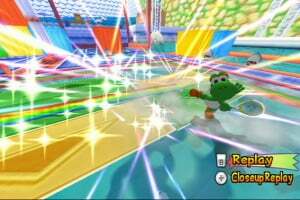 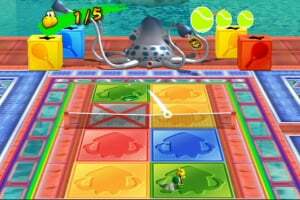 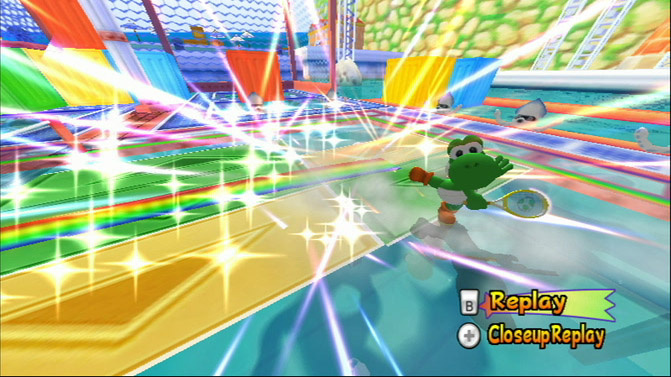 I like Wii Sports Resort better.